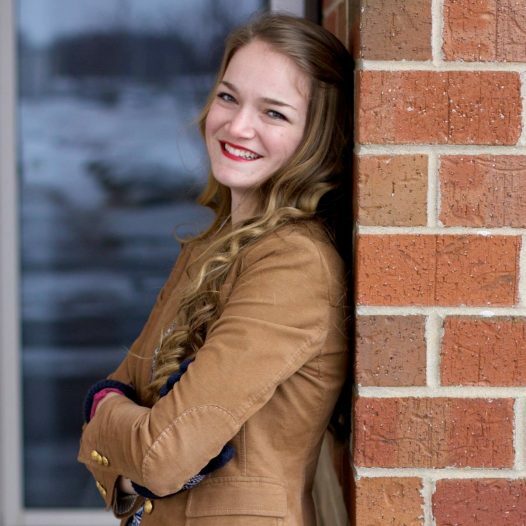 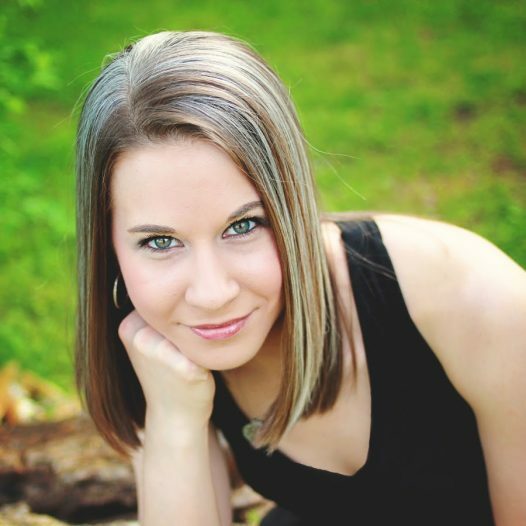 Karlin Labenske recently completed her Bachelors degree in Piano Performance at Olivet Nazarene University in Bourbonnais, Illinois. 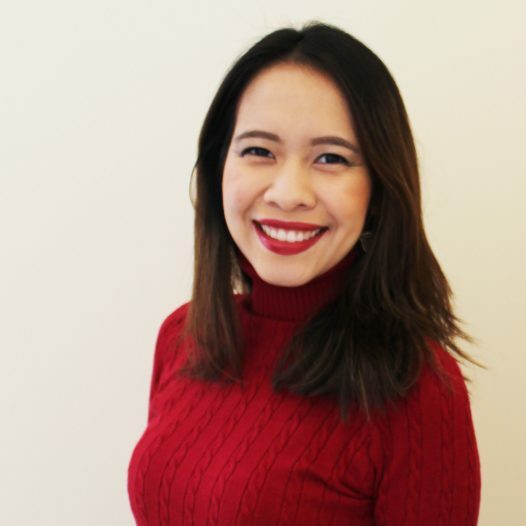 Helena Aung is a pianist from Thailand and is currently pursuing a Masters of Music degree in Piano Performance and Pedagogy under the guidance of Dr. Jeongwon Ham. 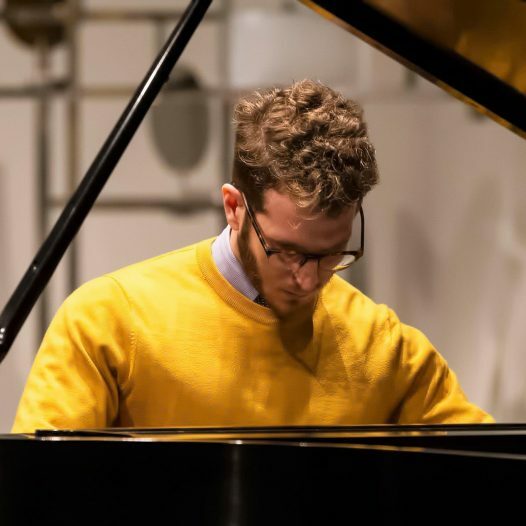 Peter Groch is a second year master's student in Piano Performance and Pedagogy.